Producer GXNXVS and R&B crooner CVIRO are familar faces on this blog as the Australian natives create some smooth jams when they work together. 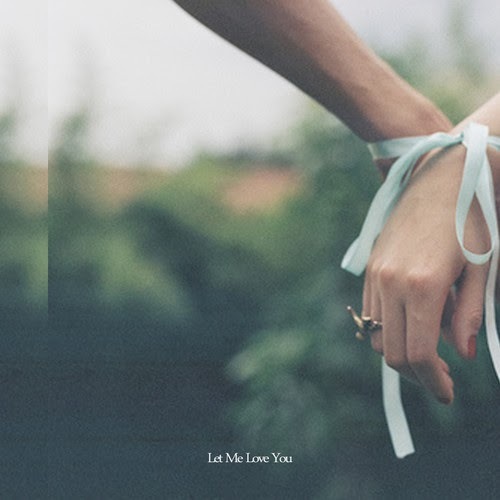 Yesterday, GXNXVS took to his Soundcloud account to drop off a new one called "Let Me Love You." The song samples singer Mario and features CVIRO to amplify the track a bit further. This one will hook you in right from the beginning and shows further proof as to why these guys are to be watched in 2014.